Poor lighting at driving ranges has long been a bugbear for golfers, with the most common complaint that poor light levels and reduced visibility at a distance make tracking the ball’s trajectory challenging. 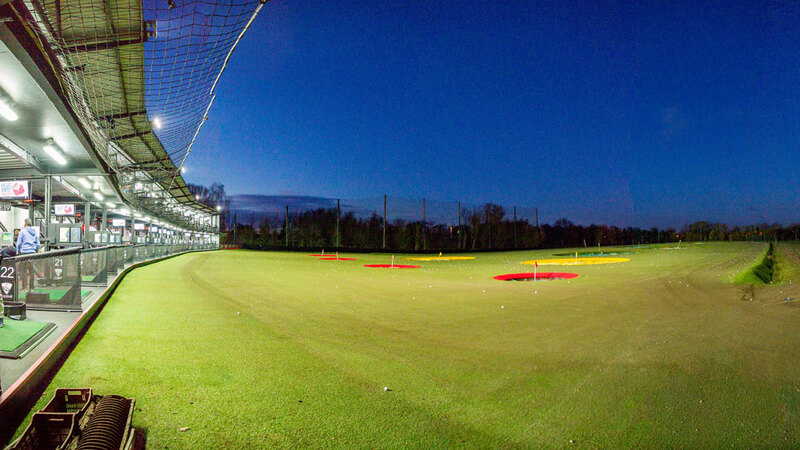 Most driving ranges still suffer from dim, old-fashioned Metal Halide lighting, but many Golf Driving Range owners are often concerned about the effect of more powerful lighting on their environments. 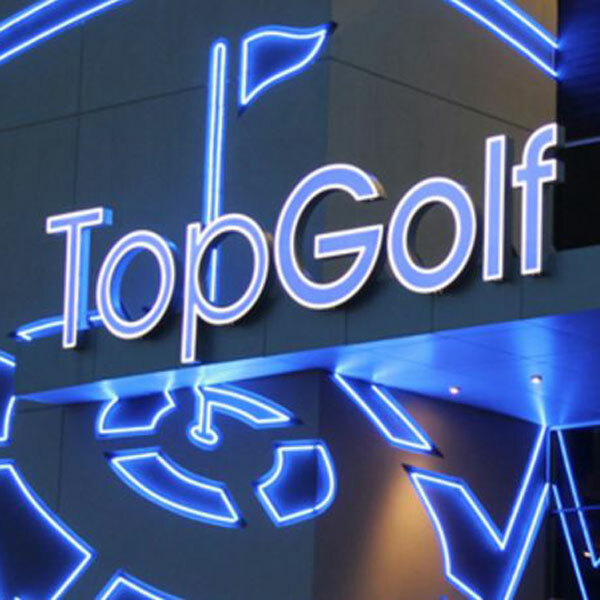 Exled’s LED Golf Range Lighting can bring light into even the darkest corners of a driving range, enhancing golfers’ enjoyment and ability to get the most out of their practice sessions, while almost eliminating light pollution. "I am very pleased with the new lighting, it is a big improvement on what we had before. Many regular customers have commented that they can see a distinct improvement over the previous lighting mainly due to the colour of the lighting, it’s a much brighter, sharper colour so it’s easier to see the ball on a dark night’s sky. A big benefit for us is the dramatic reduction in energy usage going from 10 x 1100w to 10 x 300w has seen a sizable cost saving and also the maintenance free nature of the product is a big weight off our shoulders. 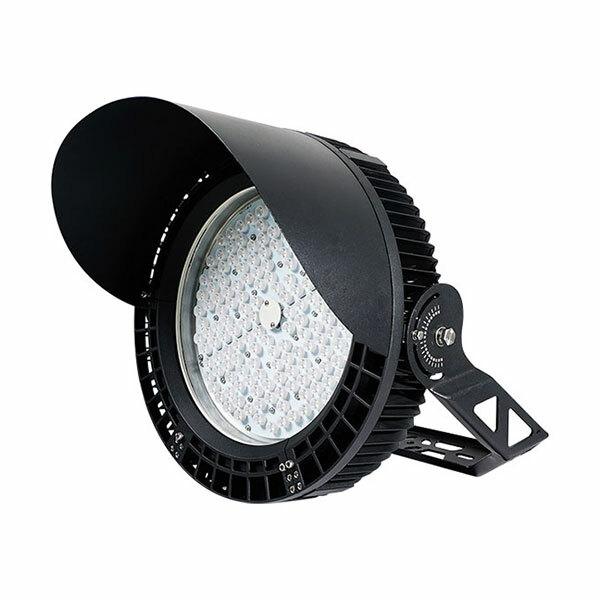 The new LED fittings have very little light pollution in the air or off to the sides which is also an important factor we needed to consider when trying to keep councils happy."